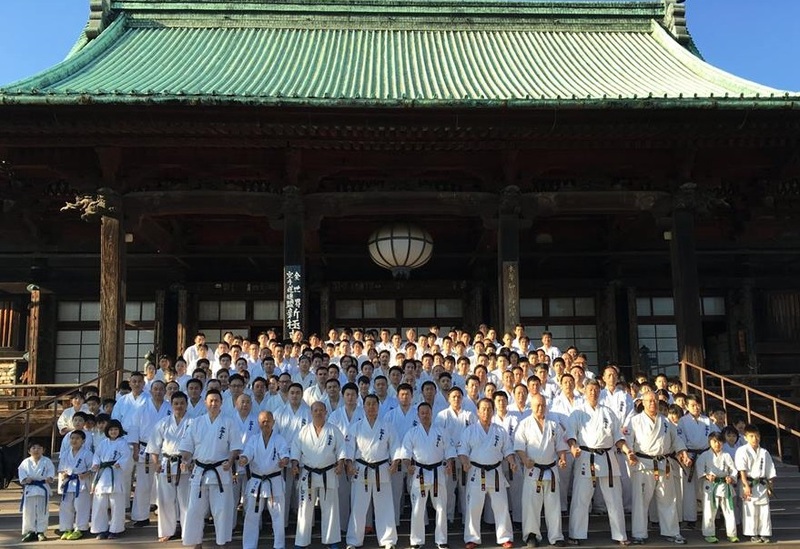 It’s time to plan this summer’s summer vacation – and no summer without Kyokushin! Many combine vacation and exercise, and here we have a very good Swedish feature that takes care of both. Once again this event are being organized by Sensei Mikael Andersson, Sweden. 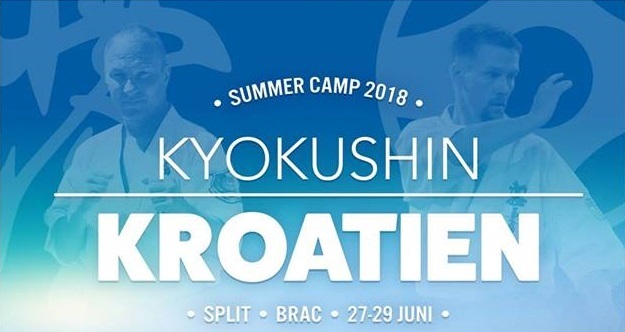 The camp are not held in Sweden, but in Croatia, Bol. Three days camp 27-29th June. Jimmie Collin Sempai will alos attend as an instructor – as before! 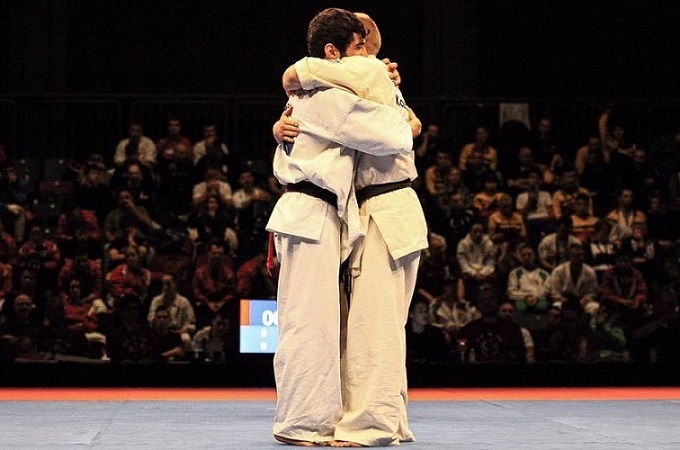 Finals of the year 2017 – Inspirations..
Once again a very active year has been completed, and World Tournaments, European tournaments, open`s have been organized, and held all over the world. It is sad to confess that one can not see every tournament!! Some many skilled athletes and competitors with unbelievable hard work. We have tried to pick some of the fights that we will give some extra attention..The first session from men`s divisions. And the point is to pick fight from around the world and tournaments, mostly the biggest one.